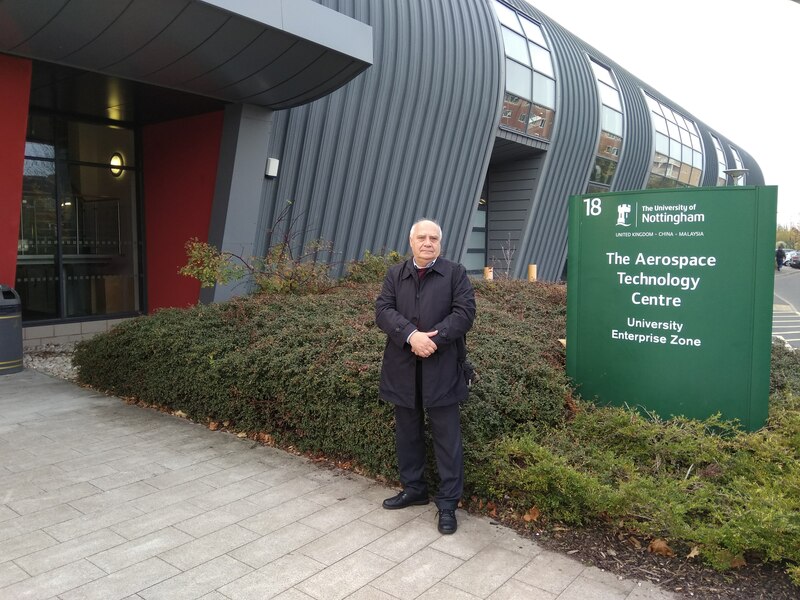 Our lecturers attended the IEEE International Conference on November 7-9, 2018 (ESARS Conference – 5th International Conference on Electrical Systems for Aircraft, Railway, Ship Propulsion and Road Vehicles) at the East Midlands Conference Center, Nottingham University, UK. 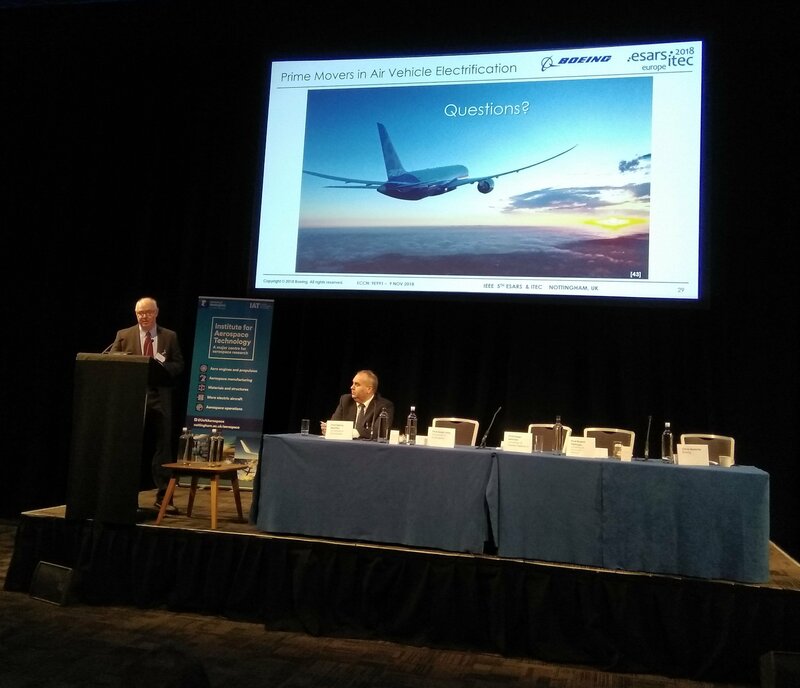 The conference is devoted to the latest developments of electromechanical systems of electric planes, electric trains, electric vehicles and electric vehicles. 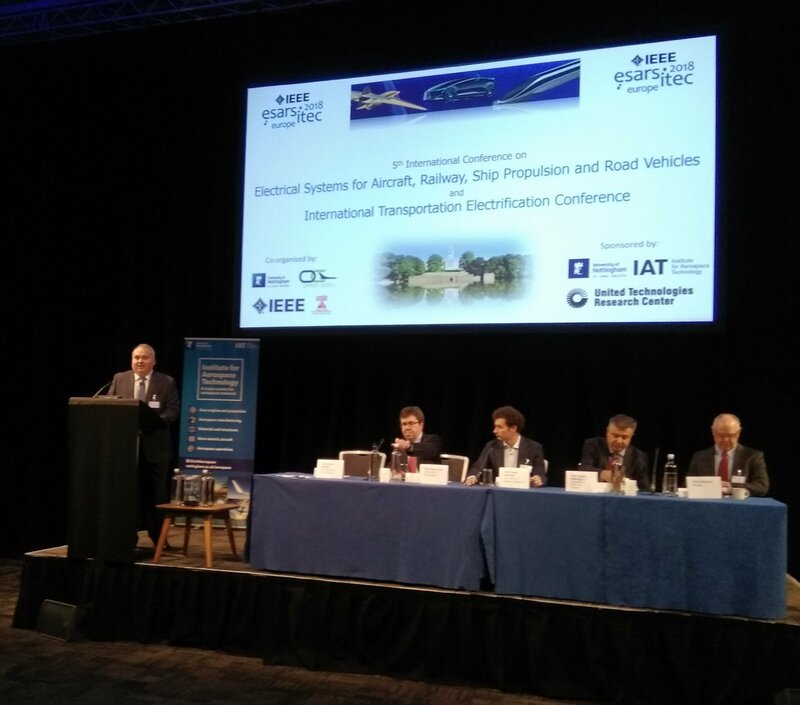 In particular it connects advanced methods of electric vehicles control and automation, cleaner technologies in electric transport, and so on. From our department Sc.D. prof. S.M. Peresada, Ph.D. associate professor S.M. 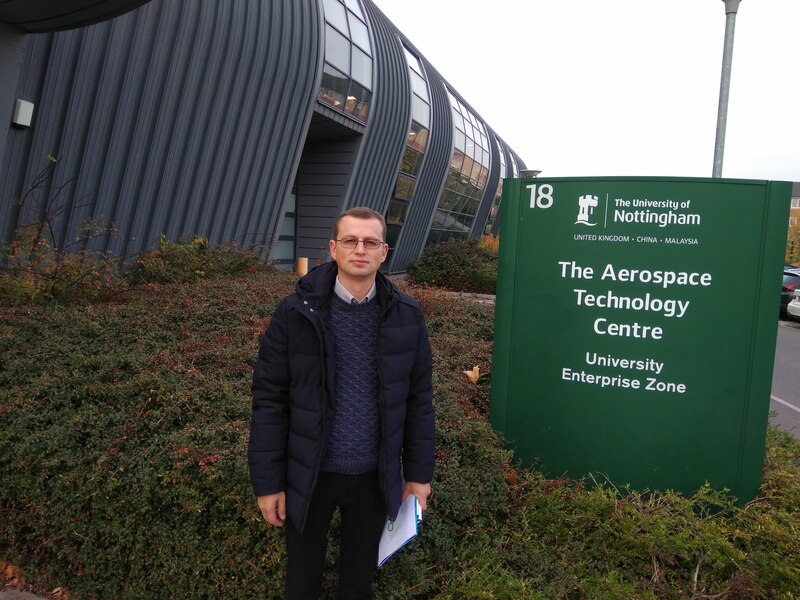 Kovbasa and student Y. Nikonenko, in co-operation with professor of Nottingham University, S.V. 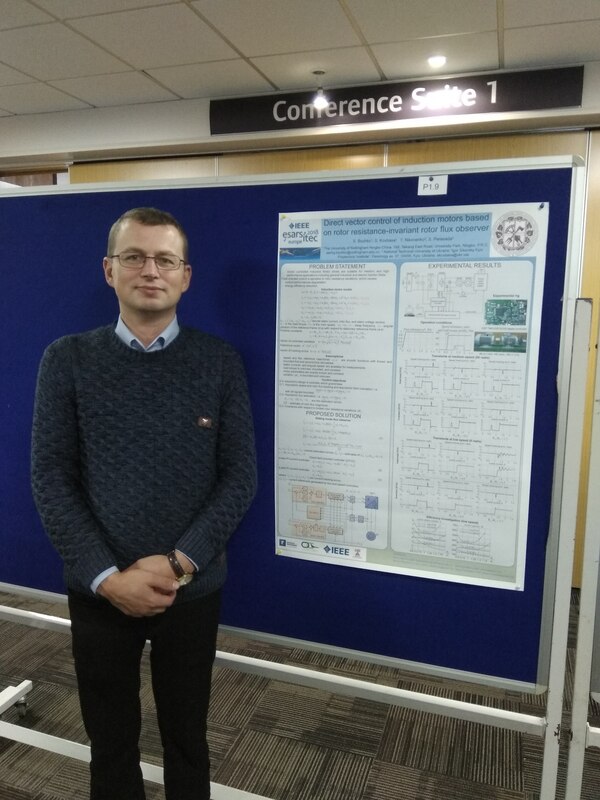 Bozhko, prepared the paper on ‘Direct vector control of induction motors based on rotor-resistance-invariant rotor flux observer’). 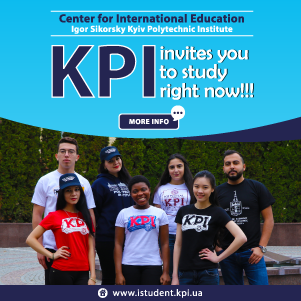 The report was made by Ph.D. associate professor S.M. Kovbasa. 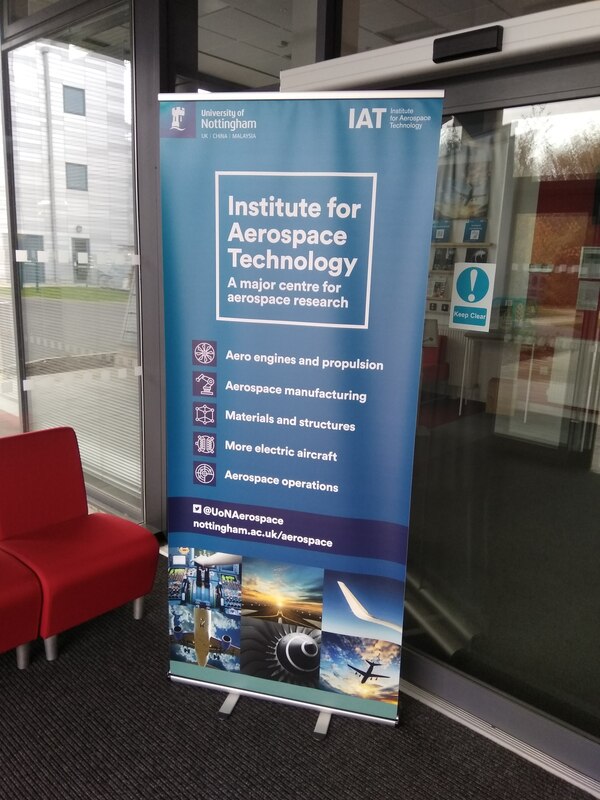 Conference program – by the link. 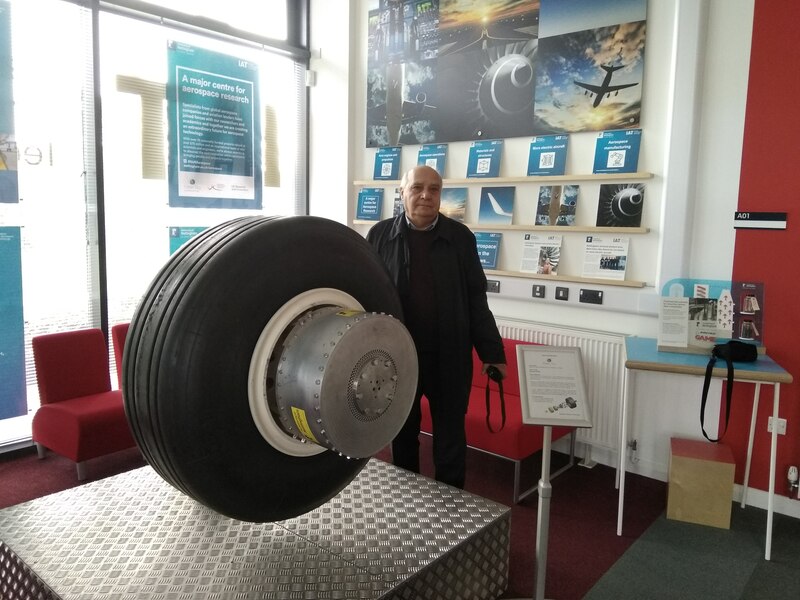 A report from the previous ESARS conference held in Toulouse, France in 2016 is on the link. 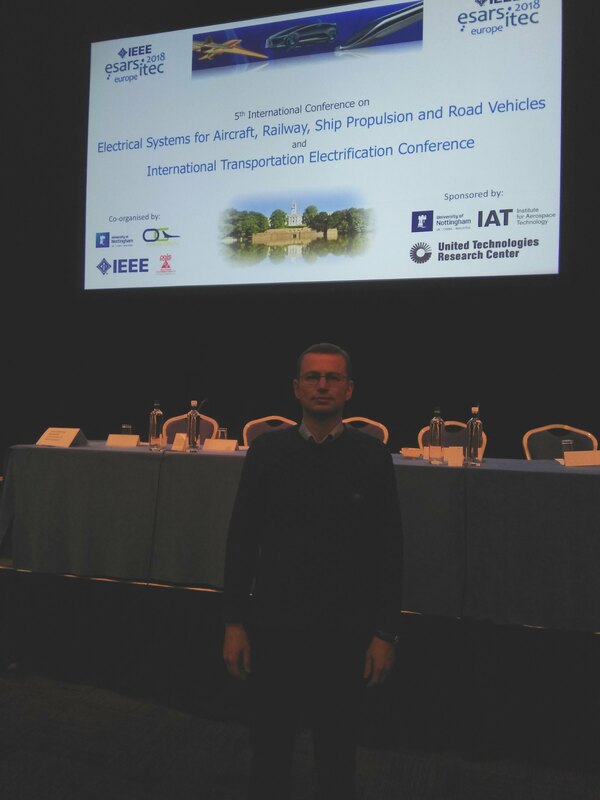 ESARS, IEEE, University of Nottingham, conference, Божко С. В., Ковбаса С. М., Пересада С.М.